Short Description: Enjoy the beauty of Maui on Tour With Valley Isle Excursions. 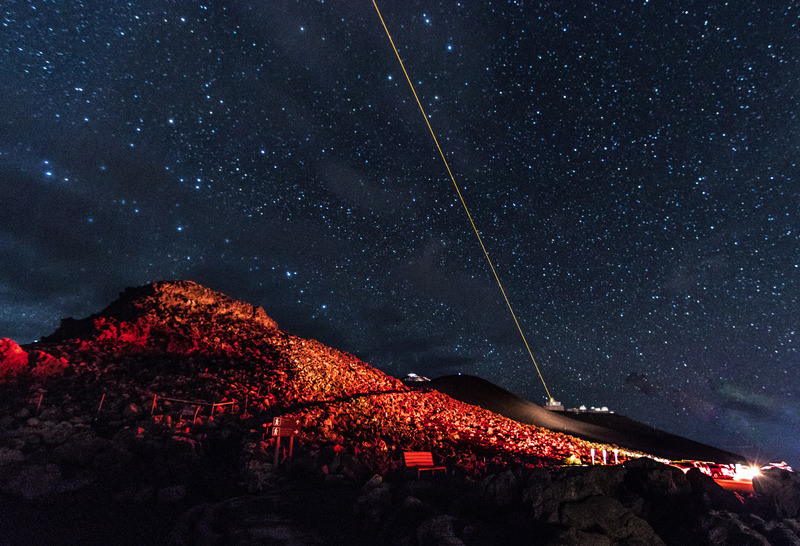 Haleakala National Park tours available & Maui Sunrise tours too. Experience Maui in the best way possible, with a knowledgeable and highly trained guide who will answer all your questions. 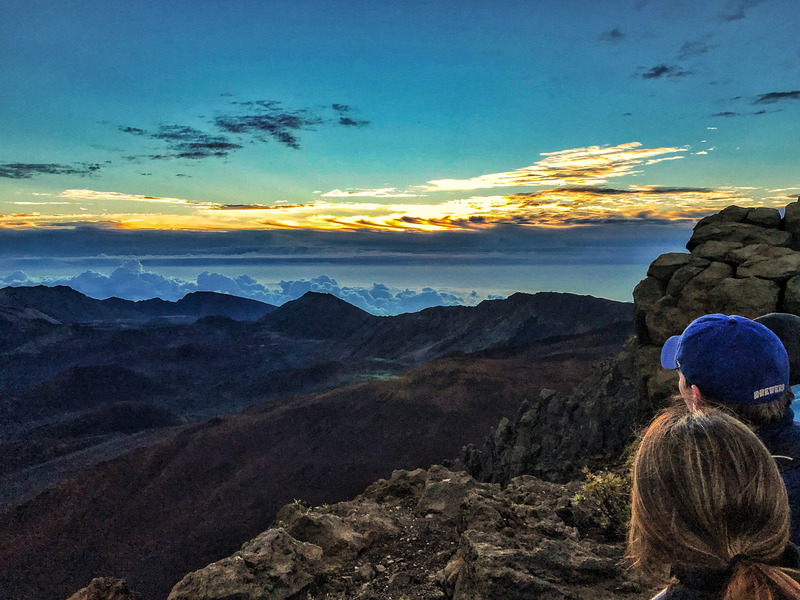 Tours to Haleakala National Park are available on our, road to Hana tours, entering in at Kipahulu; Maui Sunrise tours going to the Summit area of the Mountain and our Volcanoes day tour where we explore both volcanoes that make up the Valley Isle.